Advanced craftsmanship and material finish for a luxurious touch feel. 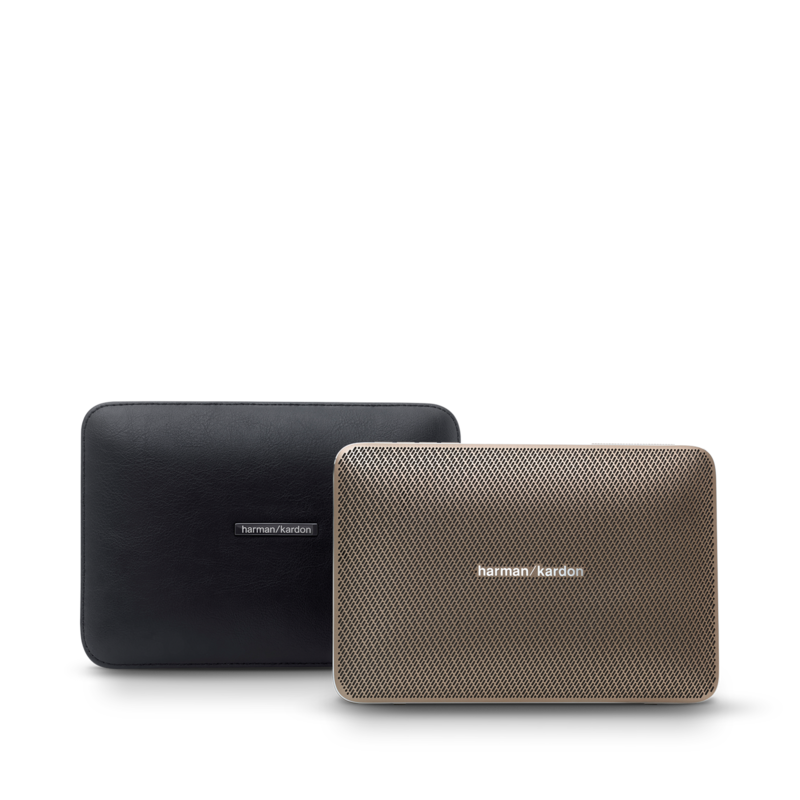 At Harman Kardon, we believe a beautiful product deserves a case that is just as beautiful. 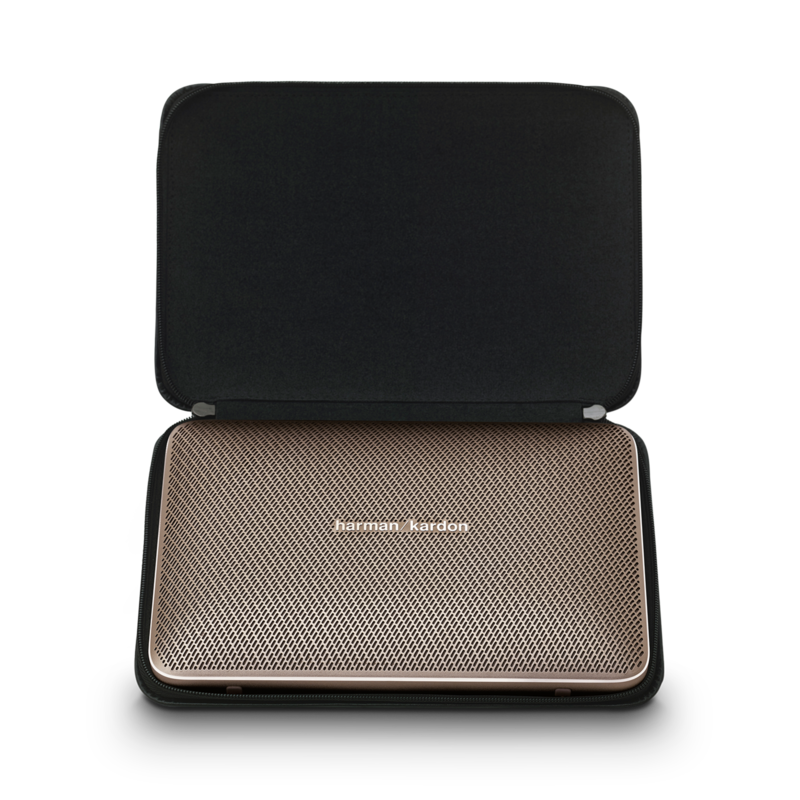 This elegantly crafted carrying case provides all the protection for your Harman Kardon Esquire 2 while on the road travelling. 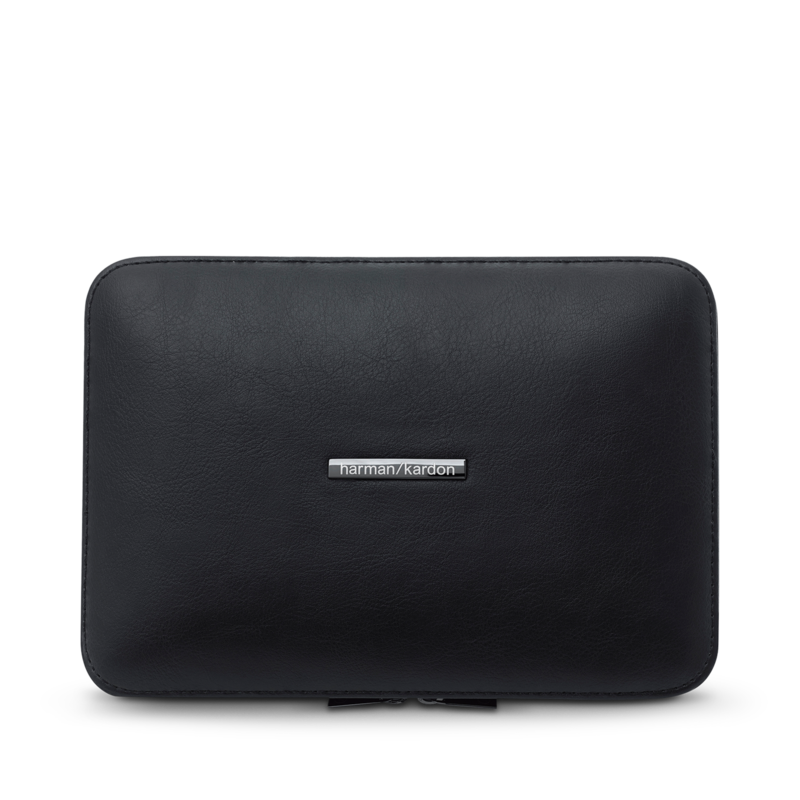 Created with premium materials, this lightweight and slim case is tailor-made for the Esquire 2.